Earth-like planets… the idea has been a dream for generations that maybe – just maybe – there is another place ‘out there’ where organisms like what we have here on Earth exist. With the discoverty and exploration of exoplanets for more than twenty years, the excitement for planets like ours has increased each time astronomers and researchers find additional planets beyond our solar system. Also known as extrasolar planets, these celestial bodies exist in all parts of the universe where most of the vast outer space has yet to be discovered. 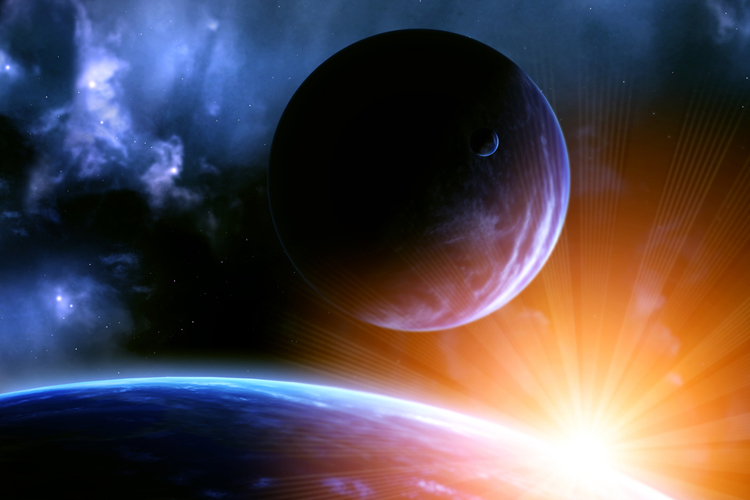 Learn more about exoplanets by reading Exoplanets: Worlds Beyond Our Solar System (from Space.com). 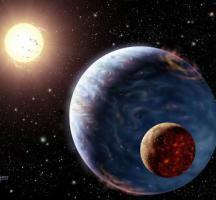 Also read NASA’s Exoplanets 20/20: Looking back to the future. The Exoplanet Data Explorer is an excellent place to find out more and also plot and track them as scientists locate and define them. 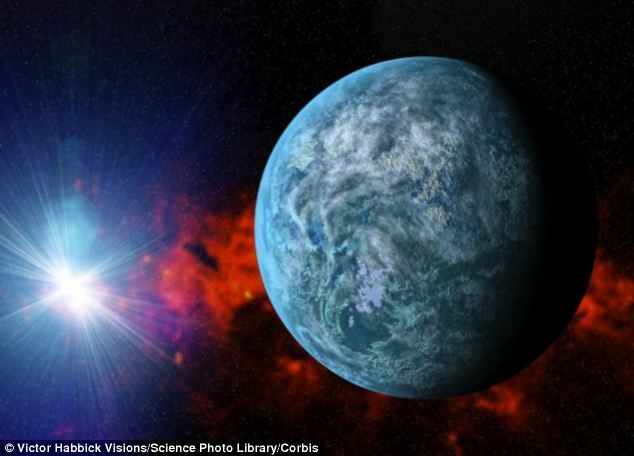 Start with the New York Times post, NASA Says Data Reveals an Earth-Like Planet, Kepler 452b. After you read, scroll back up and click the 'Kepler's Tally of Planets interactive feature'. As we start to discover more exoplanets with 'earth-like' characteristics, take a moment to consider all of the exoplanets already discovered. Look at the Planetary Habitability Laboratory's Habitable Exoplanets Catalog. Specifically, recent findings reveal that we may be closer and closer to locating those 'Super Earth' planets. Read the Washington Post's Most stars in the galaxy have planets in the habitable zone, according to new research. 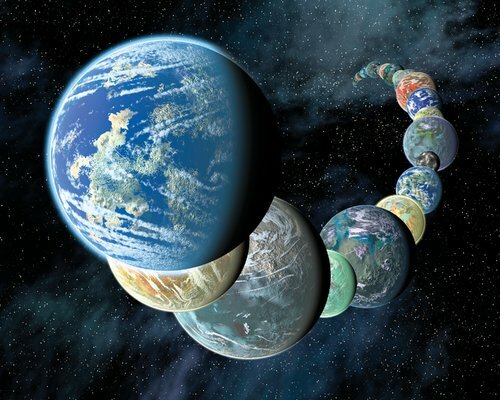 Located within the 'Goldilock's Zone', the conditions for exoplanets to possibly have Earth-like qualities are very specific. 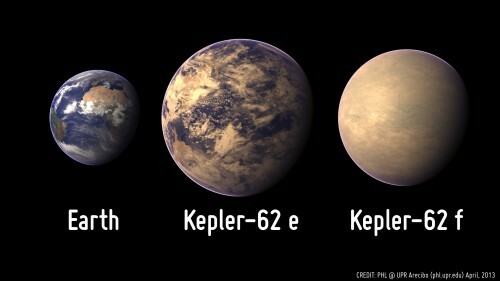 Continue with the Washington Post and read Two new exoplanets are more Earth-like than any we’ve found before. Finally, read the Times of India's post, Now, 3 more super-Earths discovered. WIRED Magazine, always on the forefront of science and technology news, asks Are There Any Habitable Exoplanets That Can Hear Us?